Hello from ASM80. Recently (a ten minutes ago, to be honest) I have added a support for WDC’s 65C816, the 6502 sequel with hybrid data width (8/16 bits). It is used in some notable computers, such as Apple ][gs, Nintendo’s SNES or SuperCPU extension for C64. 65C816 added new addresing modes. The main innovation are “long” modes with 24bit addresses, e.g. JMP $123456. Such instructions are compiled in 4 bytes, e.g. “5C 56 34 12”. I believe (the word “believe” is important) it should work without any problems, but I warmly appreciate any feedback. The 65C816 assembler is early beta, so I decided to release it as a single page assembler as this moment instead of full support in IDE. You can try it here: ASM65816 single page assembler. Please do not hesitate to send any feedback or bugreports to my mail asm80@maly.cz Thanks. 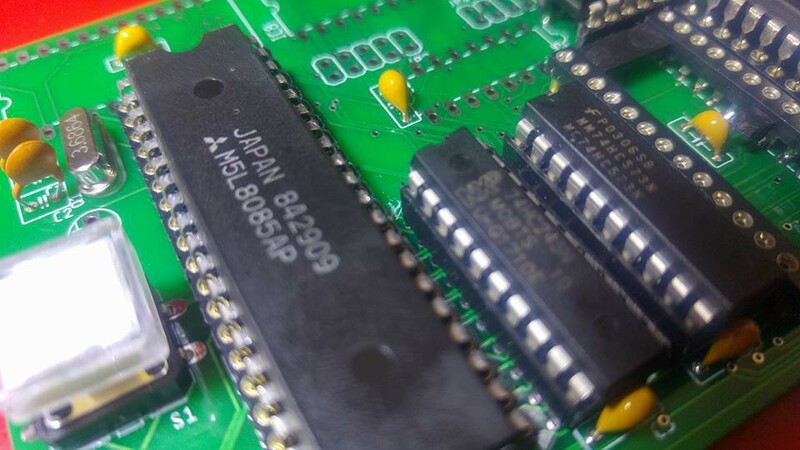 Here is my 1802js emulation library for the RCA’s COSMAC CDP1802 CPU.